See photos from the late President George H.W. 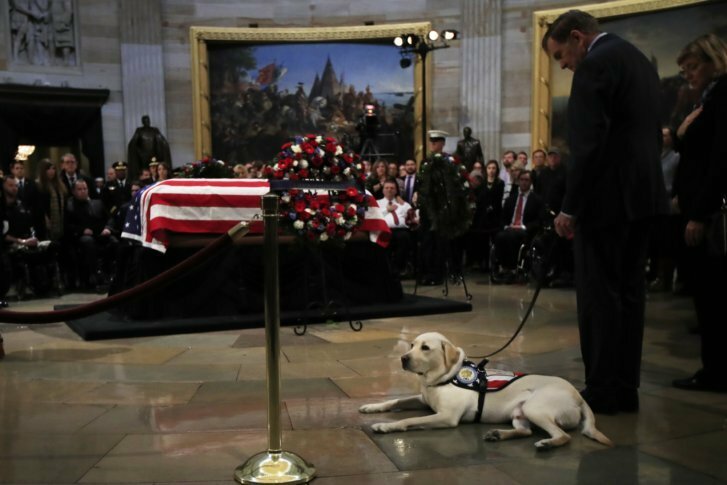 Bush's final journey to D.C., including events at the Capitol and Washington National Cathedral. 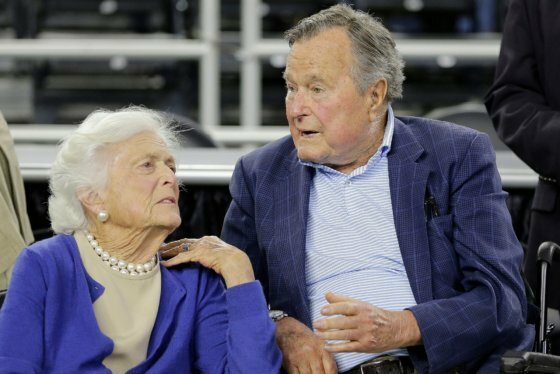 WASHINGTON — Memorial services Tuesday honored the late President George H.W. Bush. The former president will lie in state until services Wednesday at the Washington National Cathedral. See photos from Bush’s final journey to D.C. below.